Winter is coming and what better time to have a handy list of Chili Recipes to warm up with! We love chili and I can’t wait for it to cool off so we can enjoy it more often. Oddly enough its the end of October and we’re expecting another triple digit heat wave. 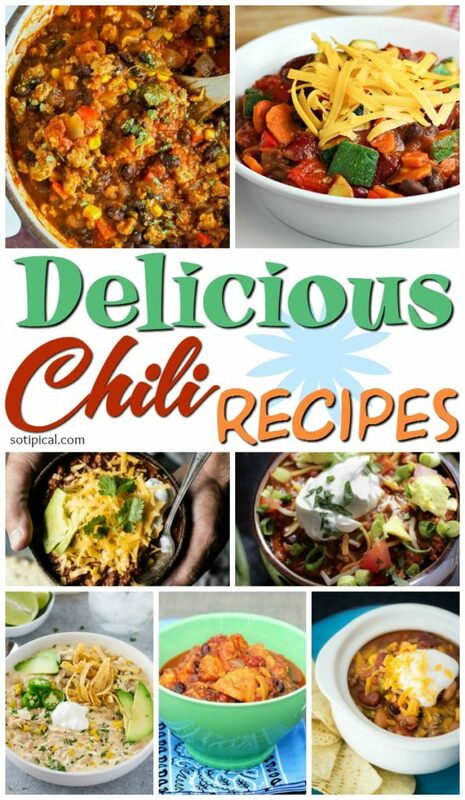 (Insert eye roll here) But I still have this fabulous list of chili recipes to start making soon! So many varieties! 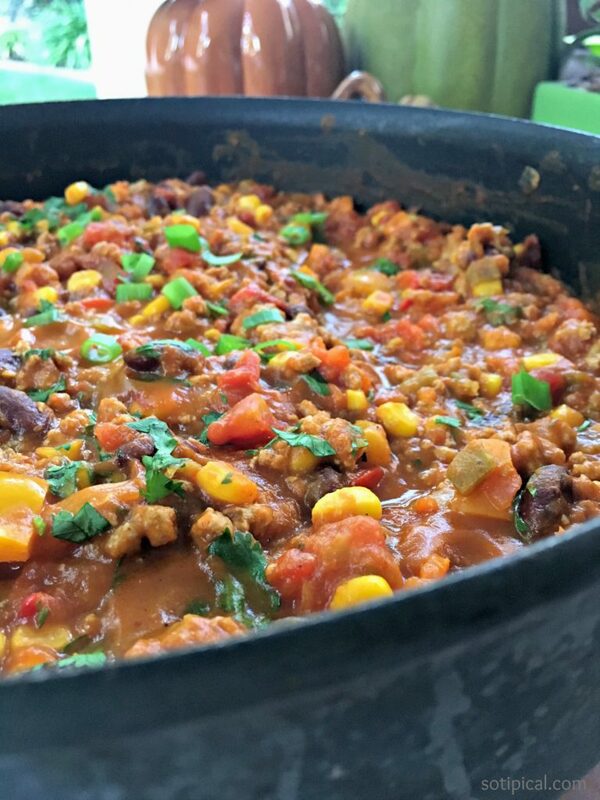 I love the idea of the Meatball Chili and the Veggie Chili also caught my eye! I also love that some are easy skillet recipes and other chili recipes are conveniently made in a crock pot! Perfect meal option for a busy schedule. Many of these recipes are packed with protein and fiber. They will keep your family warm and satisfied. Which of these recipes caught your eye first? I recommend checking out all of them! There are so many great recipes to choose from. You are sure to find a couple or more chili recipes that your family will love!